If you’ve been thinking about taking advantage of T-Mobile’s BOGO deal to get yourself a free iPhone, you’ll have to make a decision soon. T-Mobile has confirmed to TmoNews that its iPhone BOGO offer will end tomorrow, November 27th, meaning you’ve got today and tomorrow to take advantage of the deal. The BOGO offer on the LG and Samsung phones will continue after tomorrow. 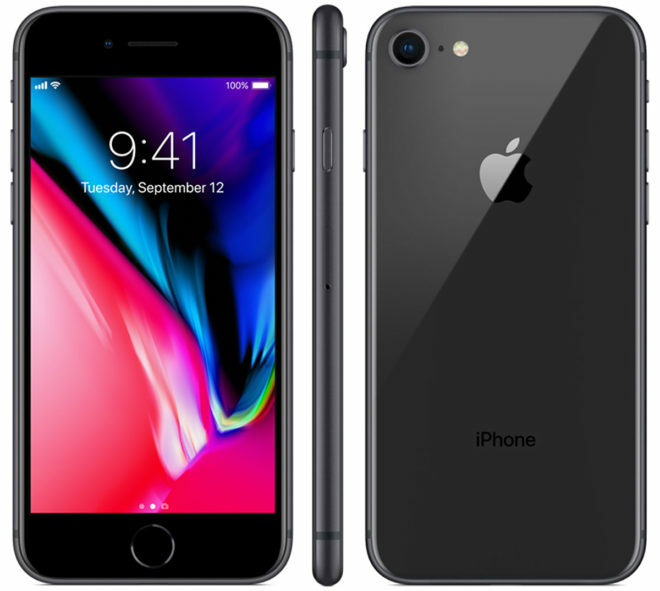 With this deal, you can get a free iPhone 7, iPhone 7 Plus, or iPhone 8 when you buy one. Both devices must be purchased on EIP, and you’ll need to add a line to get this offer. You’ll then get a prepaid MasterCard gift card to cover the cost of the device that’s of equal or lesser value. If you’d prefer the iPhone 8 Plus, you can buy one of those and get a second for $99.99. The other devices that are eligible for this BOGO deal include the LG G6, LG V30, LG V30+, Samsung Galaxy S8, Samsung Galaxy S8+, Samsung Galaxy S8 Active, and Samsung Galaxy Note 8. Is this 1-day extension all they are doing for Cyber Monday? The T-Mobile website has a countdown to midnight pacific time. Or any other decent promos expected? I read it somewhere earlier also that this BOGO was planned from 17-27 Nov. Probably countdown is for Cyber Monday, let’s hope they have something worth calling a deal for existing Simple Choice folks! or at-least have a free memory upgrade for cyber Monday on top of BOGO…have a friend in waiting to switch to Tmo to share BOGO!! Go to Android Authority,Android Police,Newegg,.etc.and see what sites have o sale,don’t forget Amazon,I am sure if you google Black Monday or Cyber Monday deals,sales,things will show up. Does this promo work if say you’re coming from sprint and you want to switch to the 2 for $120 plan? I know you have to “add a line” to get the deal but how does it work for new customers? Yes it works for that scenario. PLEASE PLEASE PLEASE Bring back the Google Pixel 2 BYOD promotion!!! Well, as a single line owner, I have to say, good! I didn’t feel like going through all that hassle of trying to sell that second phone before making payments on it. Maybe they will offer $250 off the LG V30+ while keeping all the goodies, like that free tablet, in place. Half off for Christmas would be lovely!